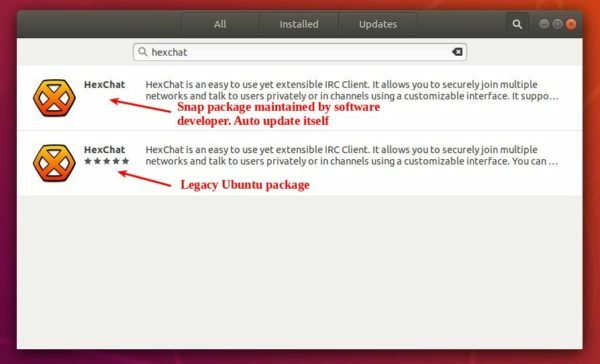 HexChat IRC Client now is available to install via Snap package in Ubuntu 16.04, Ubuntu 18.04, and higher. 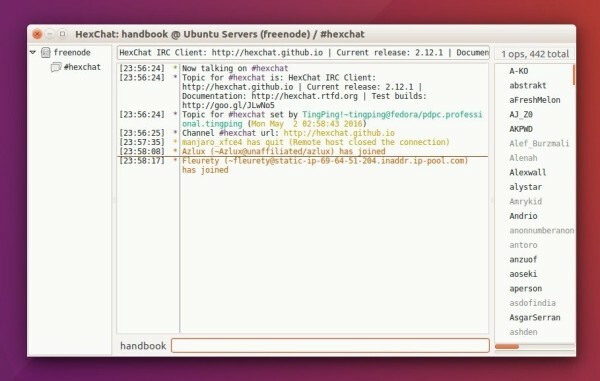 HexChat is a free, open-source, and extensible IRC Client based on XChat. It supports features such as: DCC, SASL, proxies, spellcheck, alerts, logging, custom themes, and Lua scripts. HexChat offers official Snap package, which is a containerized software packages bundles all required libraries, and auto-update itself.